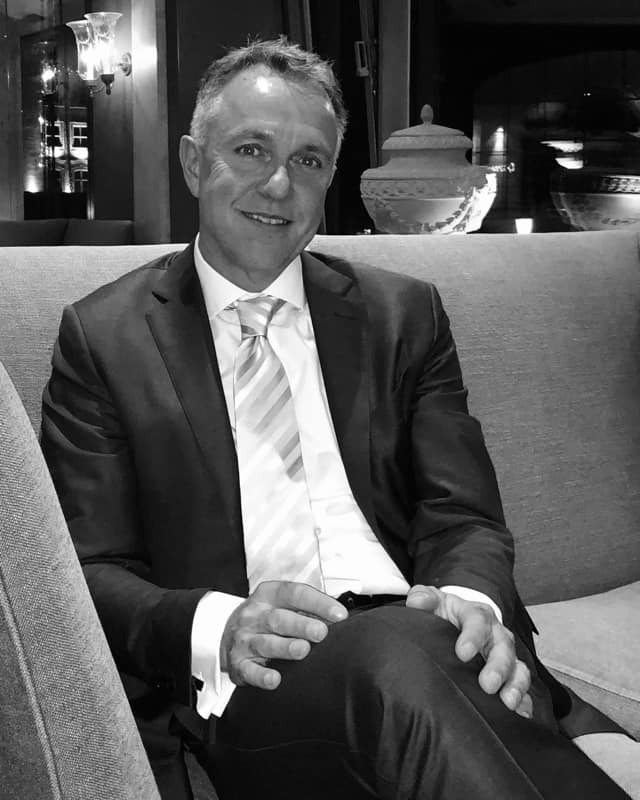 Founded in August 2007, NORDH executive search from Munich covers the entire German-speaking area and offers consulting services throughout Europe. 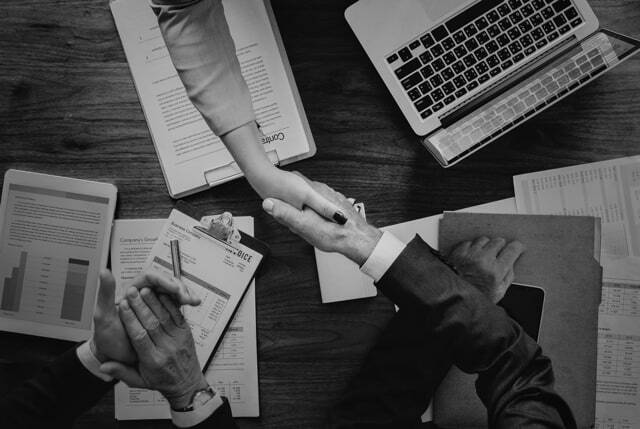 Based on operational management experience and a network that has grown over the years, NORDH executive Search is an established partner in a dynamic, constantly changing industry. Over the past ten years, NORDH Executive search has been able to successfully occupy over 200 specialist and managerial positions. A matter of discretion, trust and loyalty. Trust us: We offer excellent executive search, find the optimal specialist or manager for you and occupy your vacant position in a timely manner. We focus on positions with six-digit annual salary. It’s about qualification. For us, this includes personality. The best minds for a company are the key success factor in the competition. We know and understand not only your industry and your competitive environment, but also your corporate culture. We find candidates for our customers who fit their business perfectly with their professional competence and personality. Trust-based relationship: It is important to us that you see us as a reliable partner. Specialized IT know-how: Within the framework of our own management experience, we are specialized in core areas of the cloud, security, big data and storage infrastructure. In these core areas, we cover all functions and departments, from marketing and sales to pre-and post-sales, from management to sellers. We save your resources (time and money): Based on our knit International Executive search network, innovative tools and well integrated processes, we have quick and direct access to top candidates across Europe. We advise our customers in the long term and independently of each other. We find the experts and managers that fit your business. We are discreet, efficient and fast. The logical result of a good cooperation: 100% of our customers are regular customers-for good reasons. 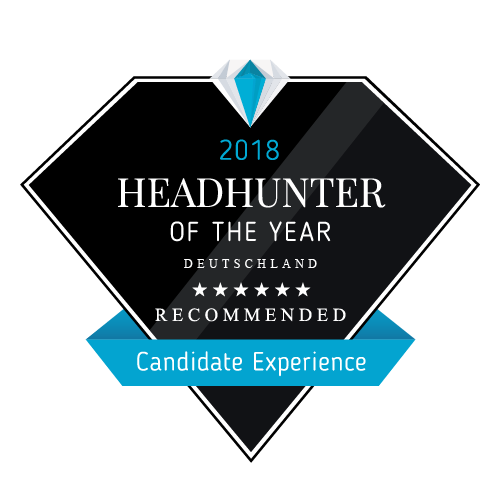 The company Experter GmbH (www.experteer.de) is the premium career and recruitment marketplace of Europe, used by five million executives and professionals, and has conducted an anonymous candidate survey on NORDH executive search Performed. Jan Nordh is a Swedish native. Its drive is to achieve goals, both for customers and for candidates. Jan Nordh attaches great importance to professionalism, trust and discretion. 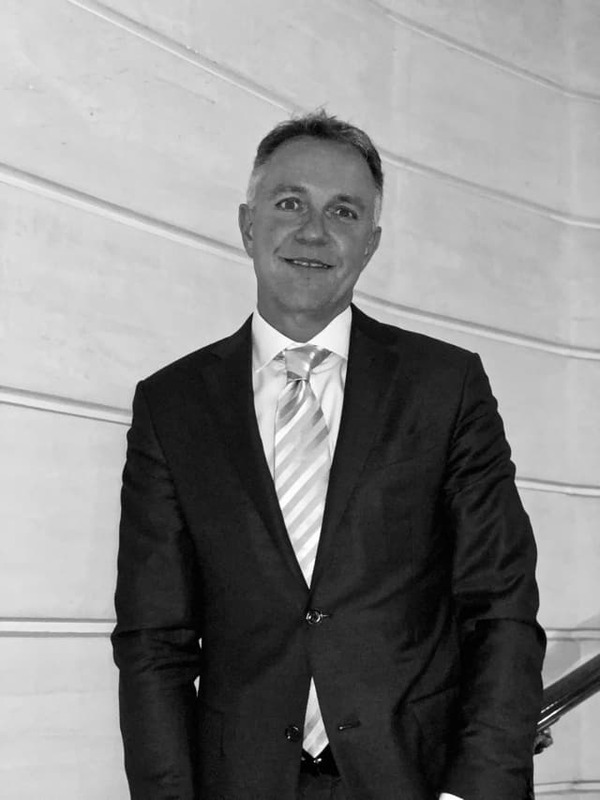 Excellent HR consulting for security, datacenter, storage and cloud: Jan Nordh brings knowledge and experience from over 25 years of management practice in various functions to us IT companies, including 18 years with storage providers alone. During his career he worked for companies such as Cisco Systems, Brocade Communications, Veritas Software, Legato, EqualLogic and Decru. 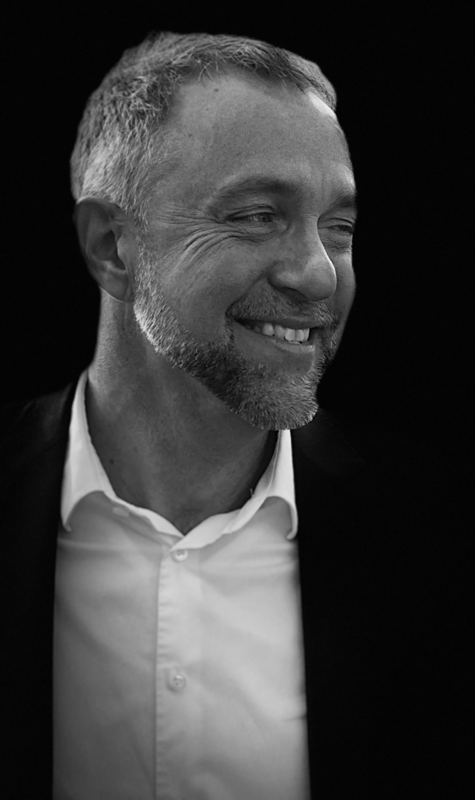 After working in Sweden and the USA, Jan Nordh has been active in Germany for many years with a focus on Europe. Here he built up offices in Europe for a variety of start-ups from Silicon Valley. 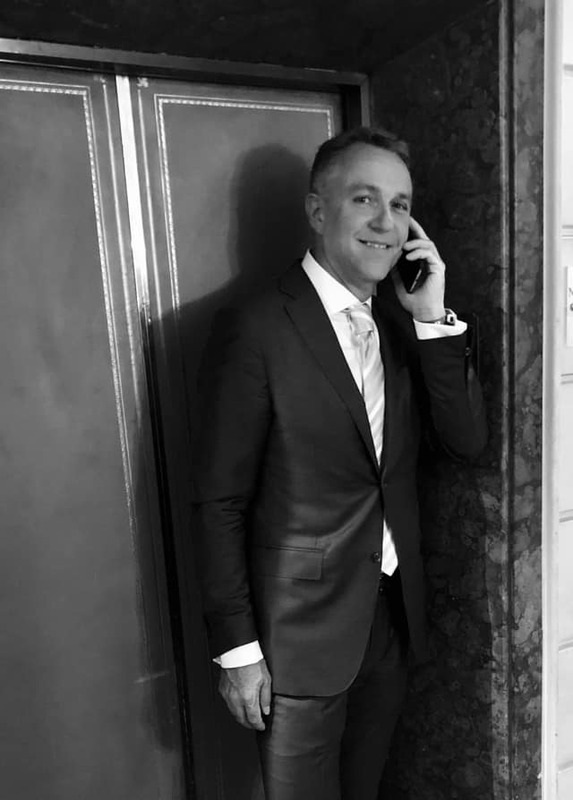 Jan Nordh understands the IT industry, knows the requirements of security, datacenter, storage and cloud vendors, and has expertise to successfully establish start-ups in Europe. 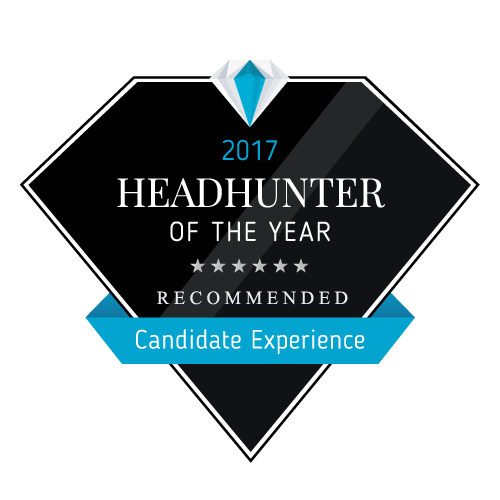 2016, 2017 and 2018, NORDH Executive search was awarded 6 stars as headhunter of the year . We’re going to zoom in. Any search for a peak force requires your particular angle of view. NORDH executive Search works across Europe with a network of personnel consultants for the security, cloud and storage sectors – with a focus in England, France, the Benelux countries, Sweden, the USA and also the D-A-ch region. 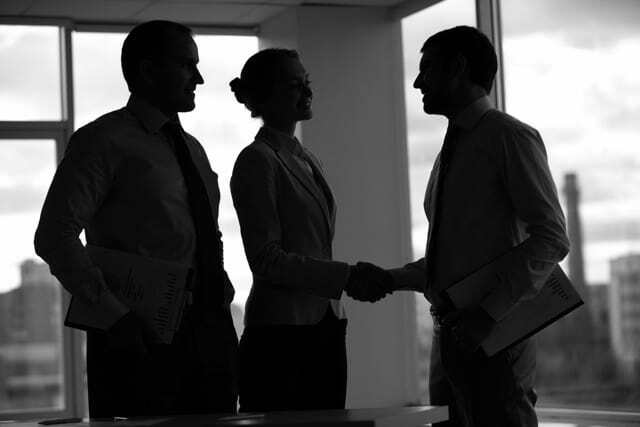 Many of our partners also have More than 25 years of experience in the area of executive search. Through this network we know the well-known decision makers of the storage, infrastructure and cloud segments and can serve all European markets. The advantage for our customers: they always receive all consulting and services from a single source at all times.